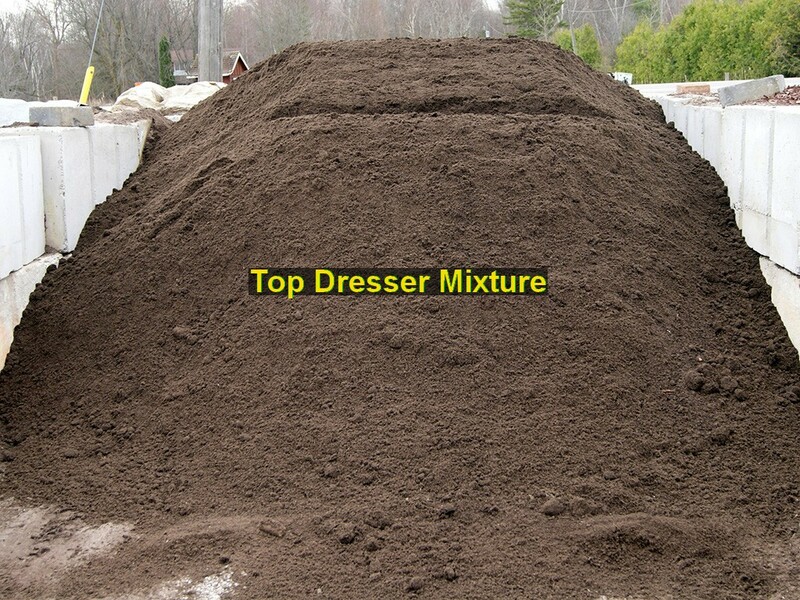 Holland Valley Nursery delivers the finest quality soils and aggregates – 7 Days A Week. Our products, service and expertise have made us the area’s number one source for landscape materials. Please call to inquire about delivery rates for orders outside of our local area. Use our bulk calculator to determine your delivery needs. Call for pricing on larger orders 905-836-6900. 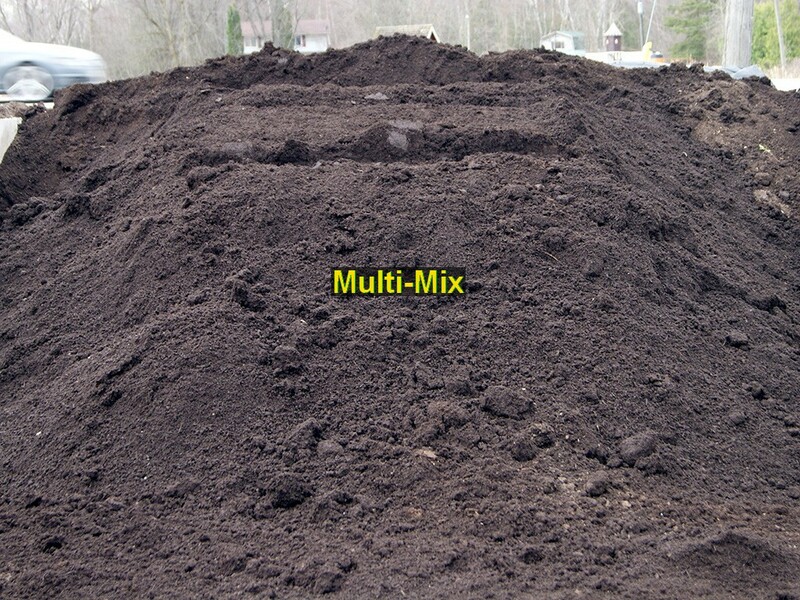 Multi Mix is our signature weed free premium garden soil that is great for gardens and flower beds and lawn restoration projects. 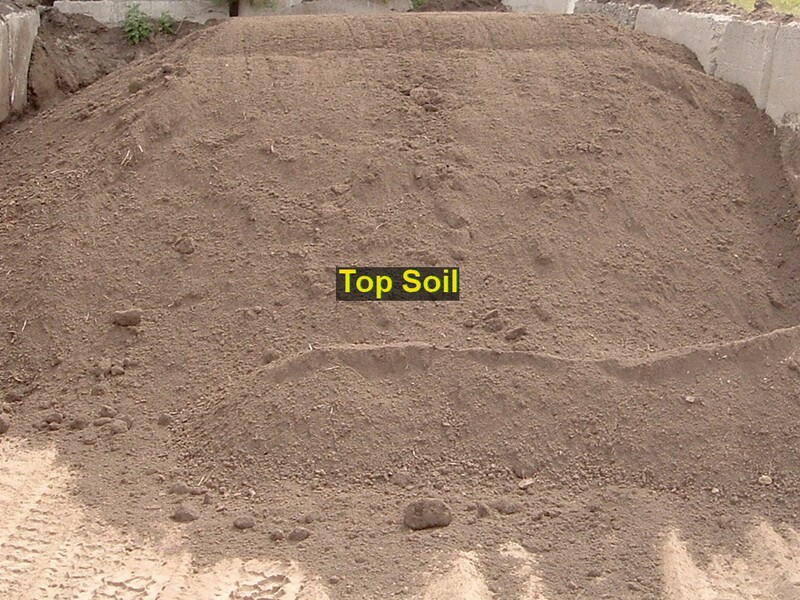 Screened Top Soil is a great soil for commercial or residential use. Free of clumps, rocks, and root. 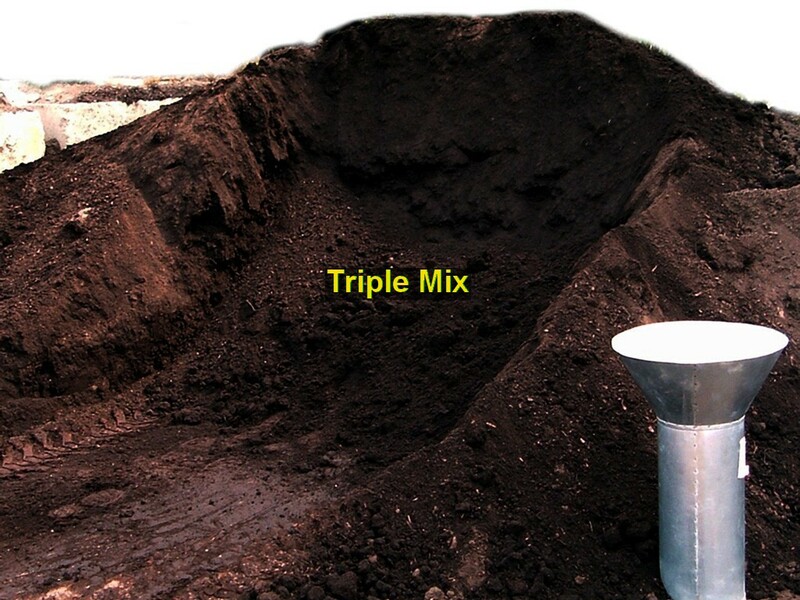 Triple Mix is a combination of top soil, compost and peat moss and it’s the universally accepted soil mixture. 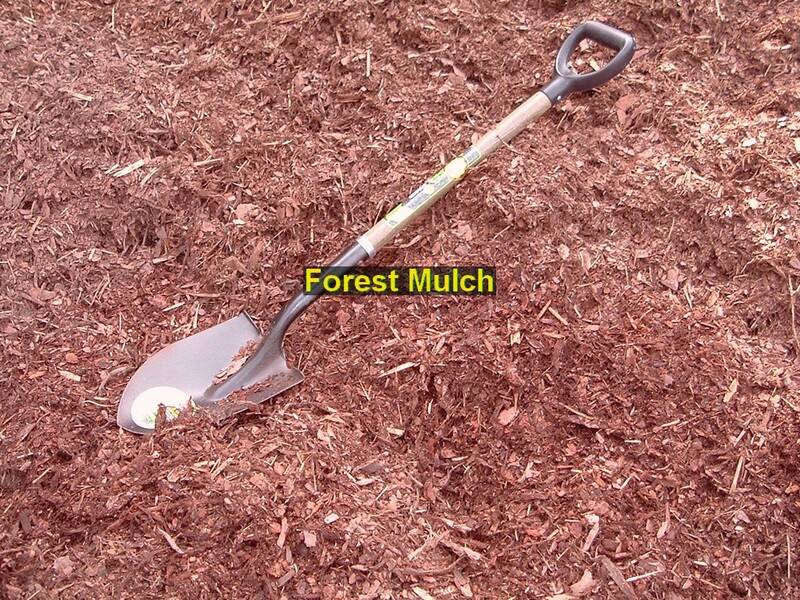 Great for flower beds or tree planting projects. 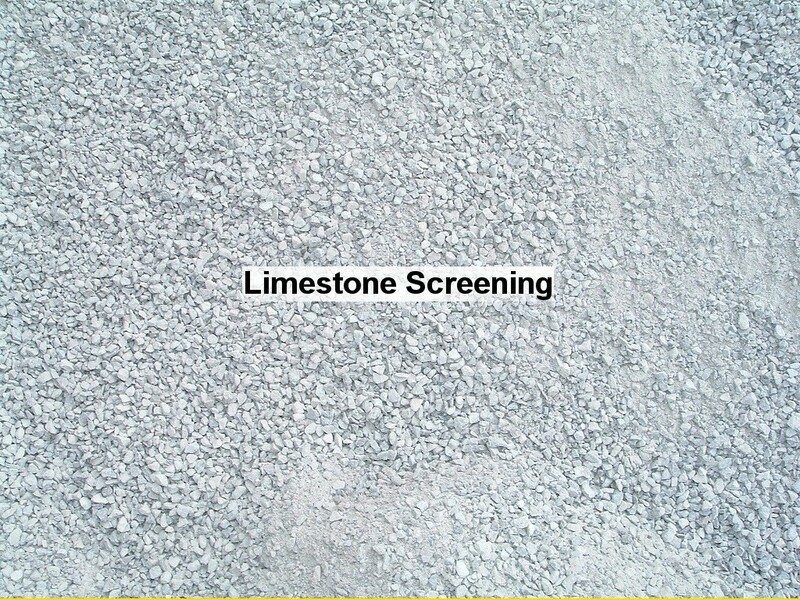 Limestone Screening is a crushed limestone product. It is made up of (1/4”) stone chips. 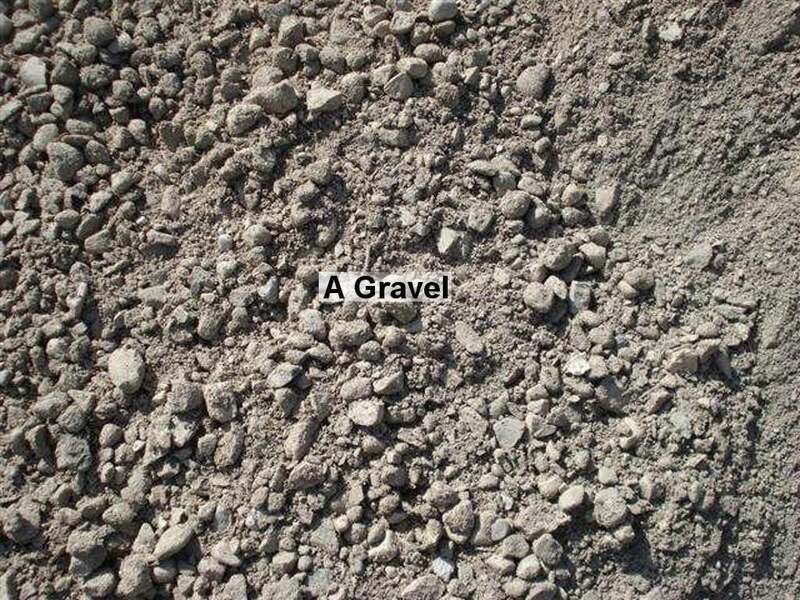 It is typically used as a grading base under patio slabs or paving stones. 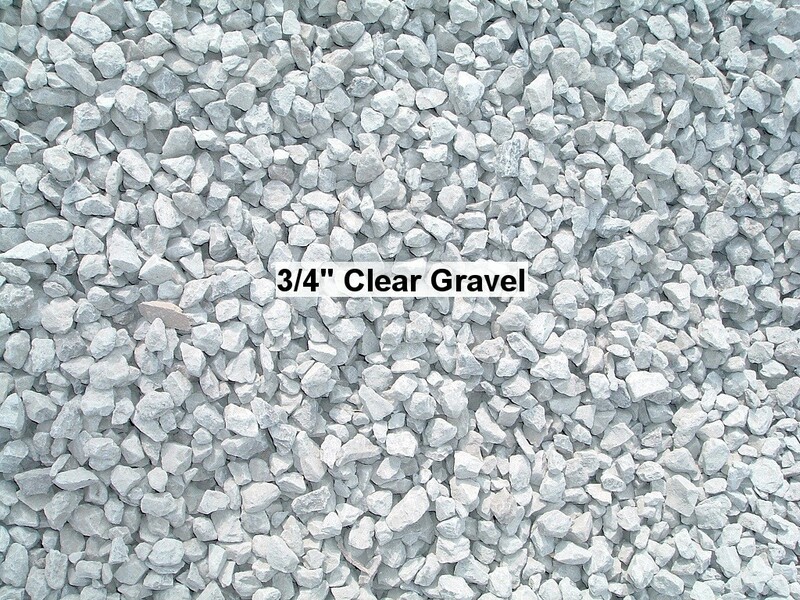 3/4” Clear Gravel is a crushed washed limestone. Used for drainage around weeping tile, or as a base for walkways patios and driveways. 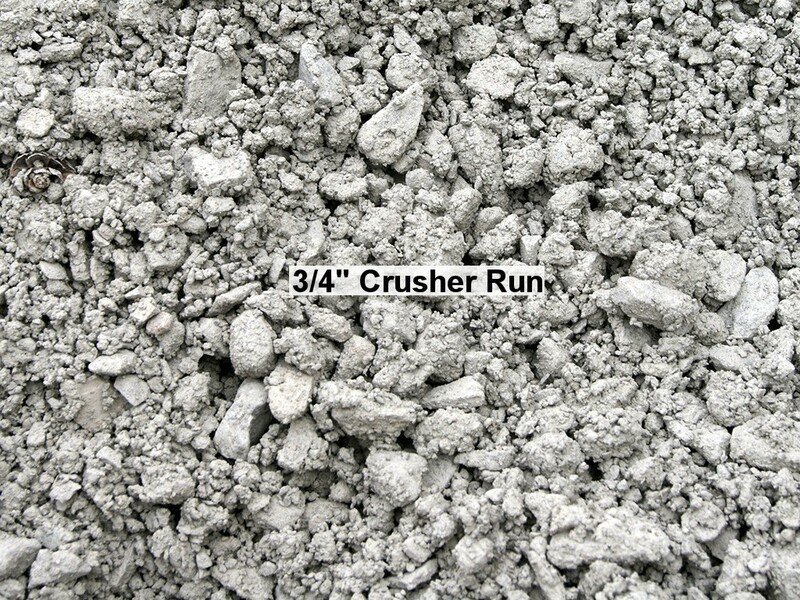 This 3/4″ and smaller crushed limestone packs extremely well and makes a great base for patios and driveways. 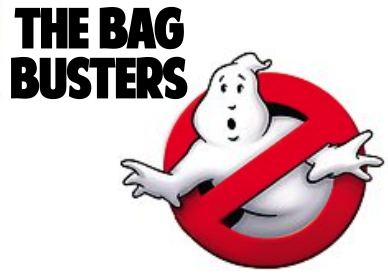 It does not allow water to drain through and it compacts to 3/4 of its original depth. 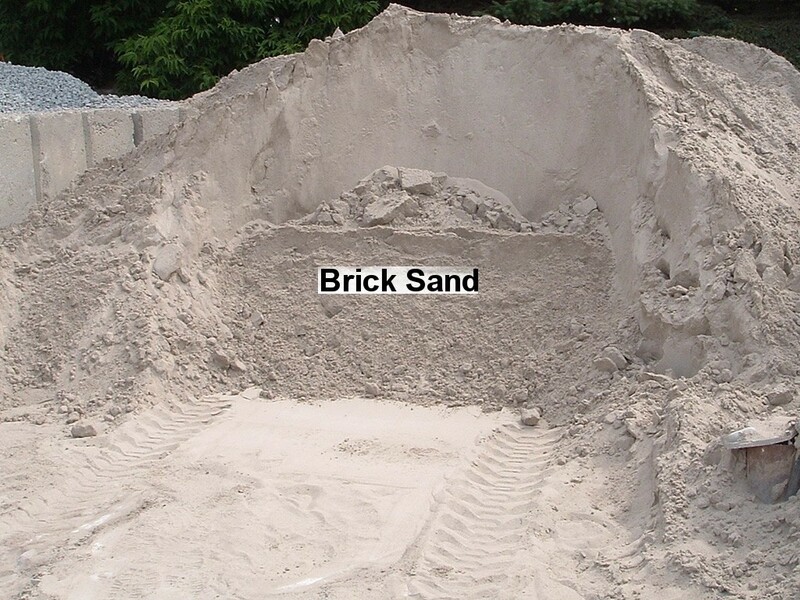 Brick Sand is a washed, properly graded sand that is typically mixed with cement to make mortar. Other uses for this material include sandboxes and sweeping into joints of interlocking pavers. 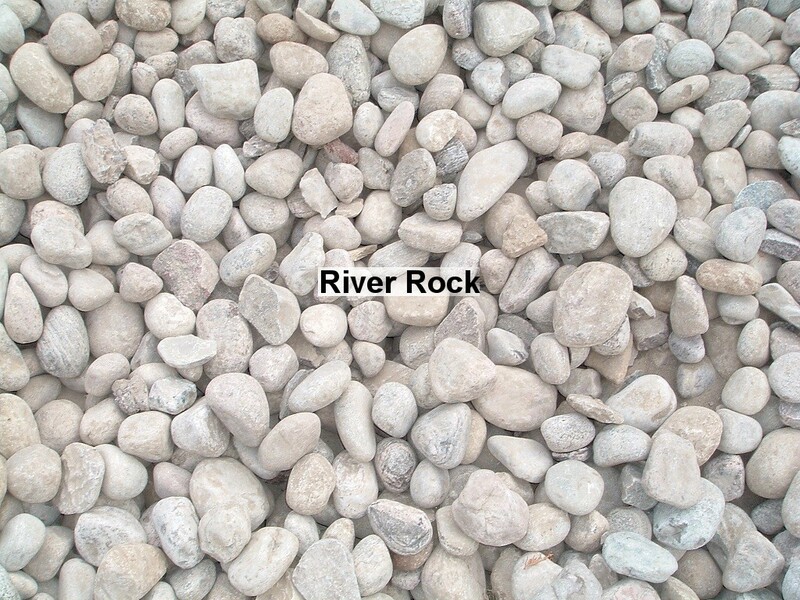 River Stone is a decorative ground cover. It can also be used as a drainage material. For best results be sure and install it with landscape fabric. 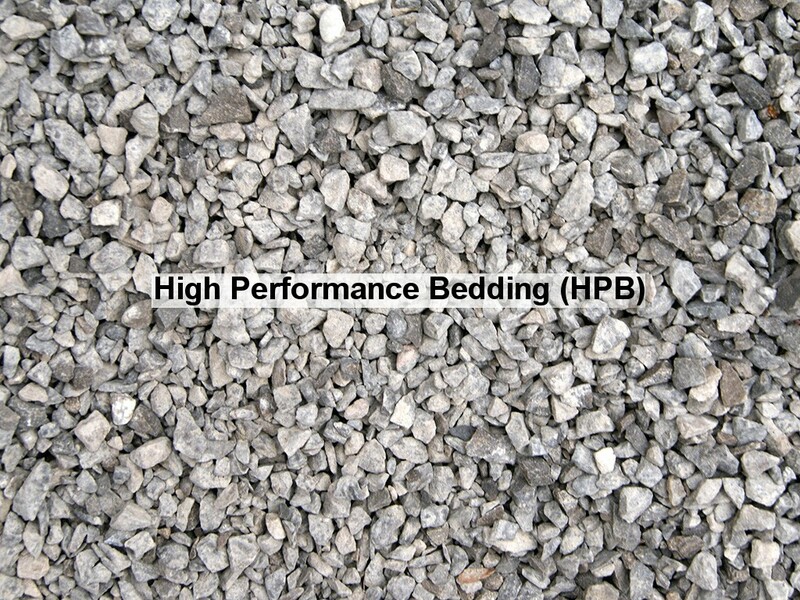 High Performance Bedding (HPB) is an angular, washed limestone that is free draining and deters soil migration. It is an alternative to screenings as a base material for paving stones that do not need compaction. 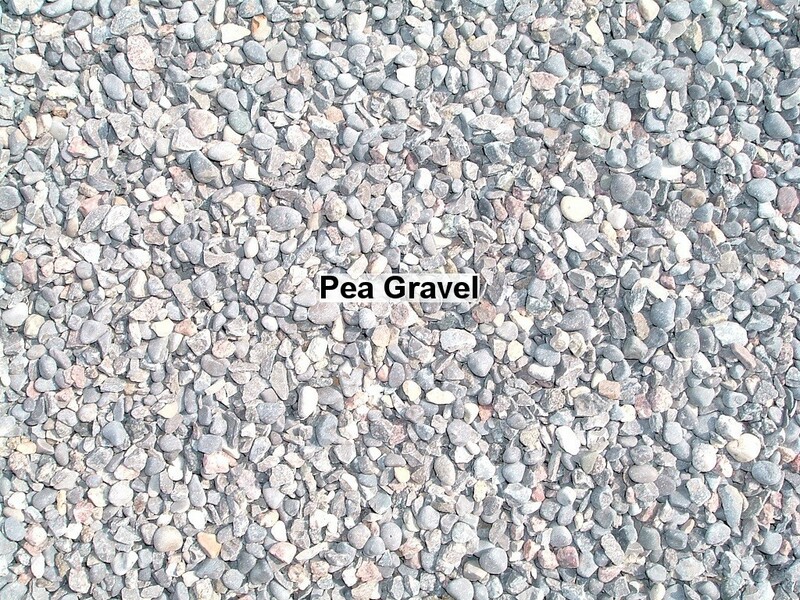 Pea Gravel is used primarily as a decorative ground cover. It can also be used for drainage and is an excellent base for dog runs. 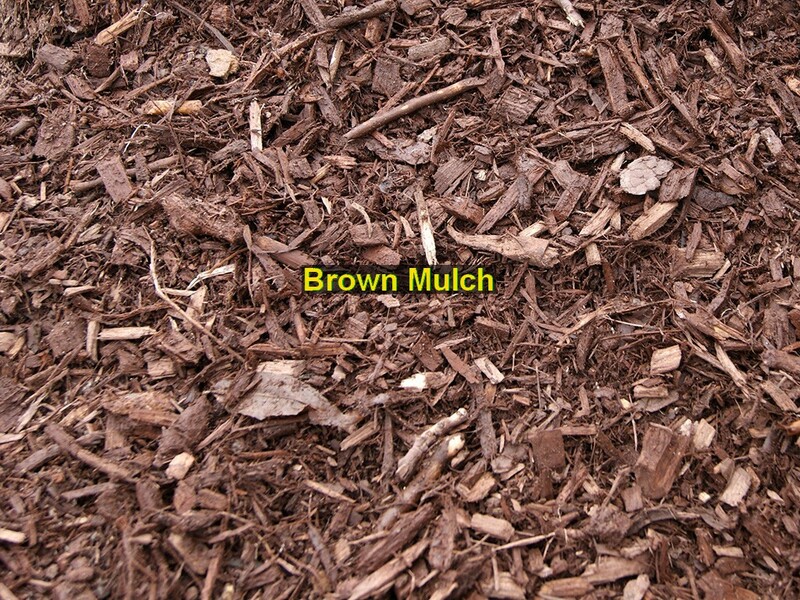 Natural Forest Mulch has a fibrous texture and is reddish brown in color. It knits well together to help conserve soil moisture and prevent weed growth. 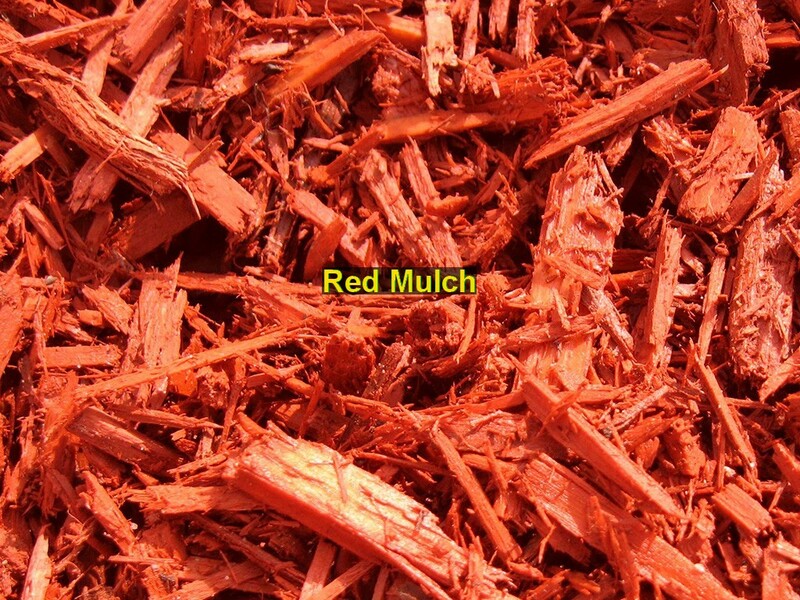 A coloured hardwood mulch, approximately 1-2″ in size. 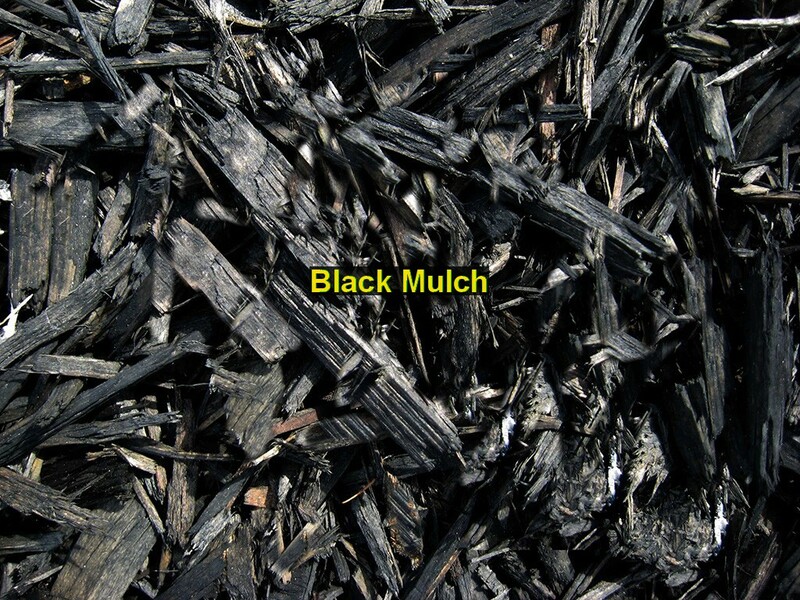 Can be used as a more colourful alternative to shredded mulches. 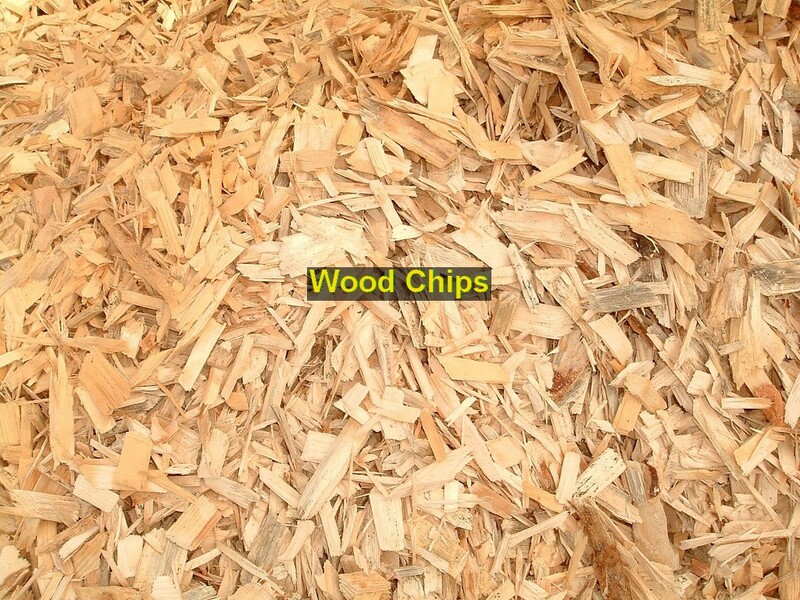 Wood Chips are light brown (natural) in colour approximately 2” in size suitable for use in playgrounds. Our free online bulk calculator is a convenient tool that you can use to calculate the quantity of material required for your project. Simply measure the area in square feet and depth in inches, enter the values into the boxes below and the calculator will display the total quantity for you. Please use the Yardage Calculator for soils and mulches, and the Tonnage Calculator for aggregates. * For Screenings, Crusher Run and A-Gravel, please allow up to 25% extra for compaction.